yu life is a whole new approach to insurance. We focus on helping our customers to be the best version of themselves they can be with a focus on holistic health – catering to the mind, body and spirit of the person. We are at the very exciting stage of building our products from scratch, which is why we need innovative, forward thinking and creative people to help us on our journey! 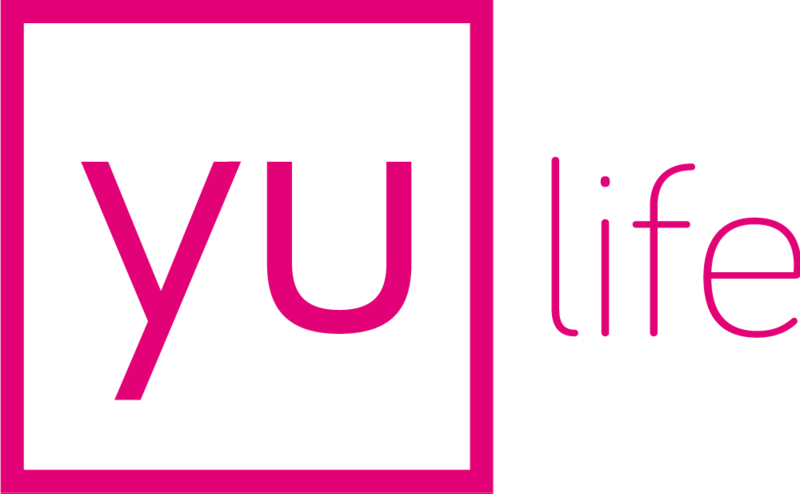 yu life is a brand new and well funded tech startup – inspiring health, rewarding life and protecting people. We are getting ready to change the face of life insurance and we are excited for you to join us on the journey as we gear up to launch!! To apply for this job please visit www.adzuna.co.uk.